Beginning on the corner of Third and High streets in Eugene, Oregon, A-1 Auto Glass has been serving our community with quality, integrity, and fair prices for over half a century. The company has since expanded to have a second location in Eugene, Corvallis, Springfield, and Roseburg. We serve our customers in these communities by pursuing our founding vision: to provide quality products and extraordinary service at a great value, with a passion to do what’s right. John Tokatly, owner and operator, is a second generation “auto glass man” who has called Eugene home since 1985. A humble man with keen business sense, he has endured tough economic times, not only here in the U.S., but also in his homeland of Beirut, Lebanon. His business resolve has been key in growing A-1 Auto Glass. Because of this area’s large Recreational Vehicle industry, A-1 Auto Glass birthed two additional businesses: Coach Glass and RV Glass Solutions. These companies were created to serve the RV and Auto Glass industries, as well as RV owners, all across North America. A-1 Auto Glass is dedicated to safety, and we take no short cuts when it comes to the quality of our product and the integrity of our work. All A-1 technicians are certified and follow the Auto Glass Safety Council’s safe installation guidelines. 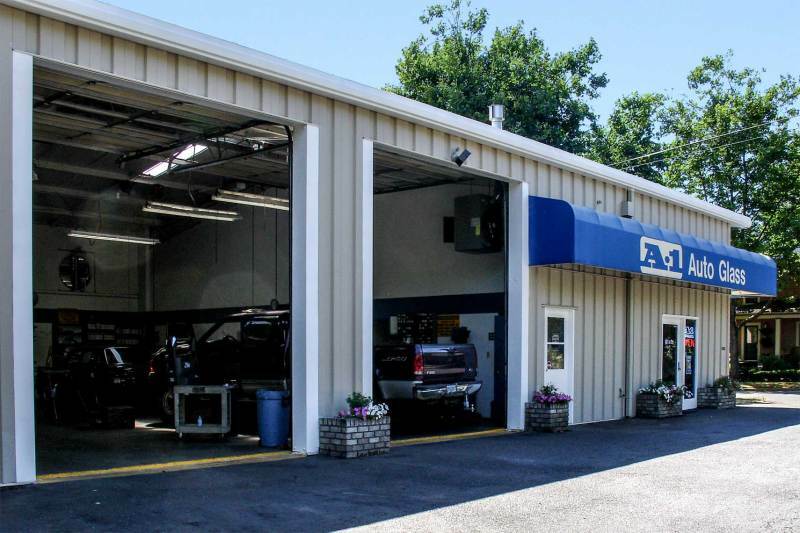 At A-1 Auto Glass your safety is our #1 priority.